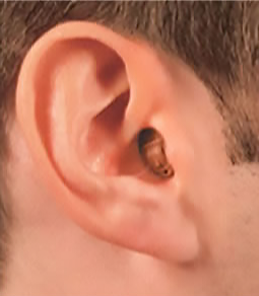 If the results of a diagnostic test indicate that hearing loss is present and cannot be resolved medically or surgically, a hearing aid is usually the only treatment option. Fortunately hearing aids have improved significantly over the years and although they cannot replace normal hearing we are much closer than ever before. 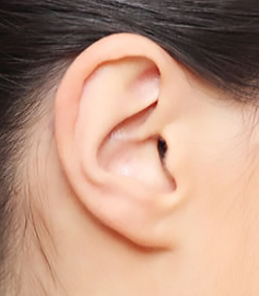 Hearing loss often occurs gradually. Many people are not aware of how much hearing they have lost and how much they are missing out on in everyday conversation. The results of our assessment will show the type and degree of hearing loss you have and also how much benefit you will receive from hearing aids. 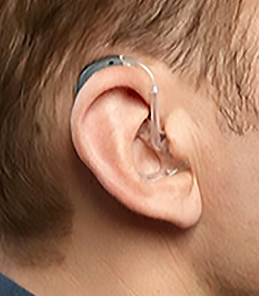 It is very important for us to discuss with you the most appropriate hearing aid for your type of hearing loss and for those situations where you have difficulty hearing. 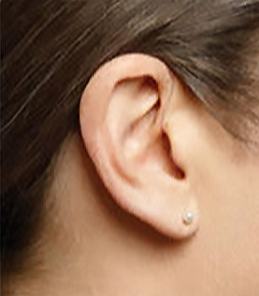 We know that if you feel comfortable wearing the hearing aid you will wear it more often. As hearing loss often occurs gradually, you may not realise that you are missing out on conversation, and also lots of little everyday sounds. With hearing aids you will hear speech better but your brain will also need to get used to hearing the other sounds as well. We will be there to guide and motivate you through this initial period, and provide adjustments to the hearing aids as necessary. 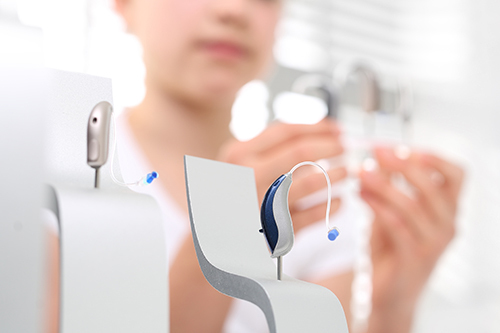 We care about achieving the best possible outcomes for our clients and understand that adjustments to the hearing aid may be required from time to time. Our hearing aid costs are inclusive of all follow-up consultations for the lifetime of your hearing aids. 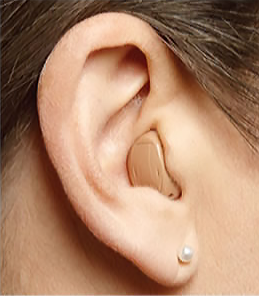 There are different types of hearing aids. Which one is best for you will be based on your own personal preference for style, the degree of your hearing loss, what technology you require for your listening needs, and any other factors the clinician feels should be considered. As Hearing Health is an independent clinic we are able to source the most sophisticated and reliable technology from any of the leading world manufacturers. At Hearing Health we have access to the latest innovations in hearing devices as they are released by the world's leading manufacturers. We can then assist with the selection of the technology best suited to your hearing loss, listening needs, preferred style and budget. Keep up to date with the new advances by viewing our latest release devices. You are invited to participate in our regular trials to assess the benefit of the new technology.